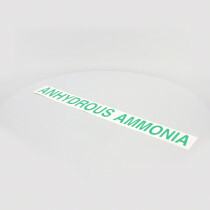 Decals are an important identification feature for application equipment, and we at SpraySmarter.com have a range of decals for essentially any application situation. 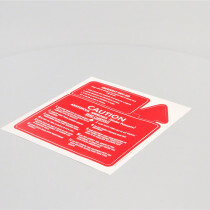 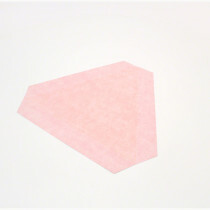 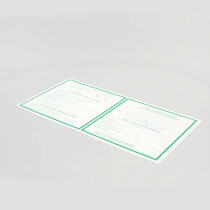 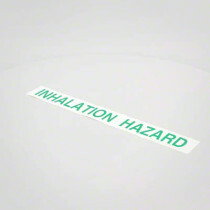 These decals share important material and hazardous information and to promote general safety. 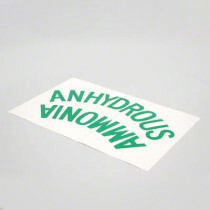 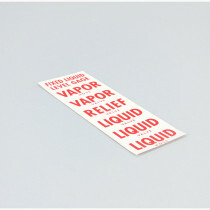 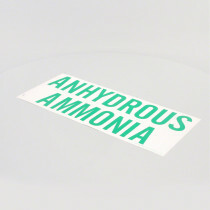 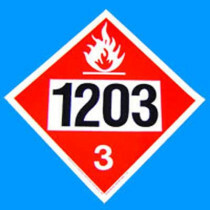 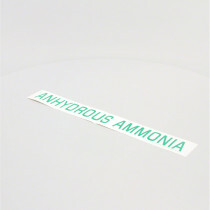 These decals specifically are used to identify specific material hazards, like a tank or truck carrying Anhydrous Ammonia or other flammable materials. 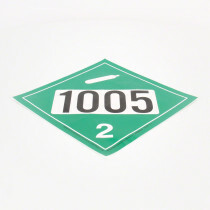 The decals also warn against potential acts of motion, such as slow moving vehicles. 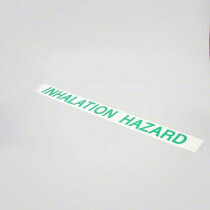 These decals are an essential part of identification and safety practices, and are offered here to encourage operator’s safety.